We are full-service design agency offers in depth branding services. We love to help you. More than 800 reliable clients in most field of business in our client list. So you can see them appears every where! 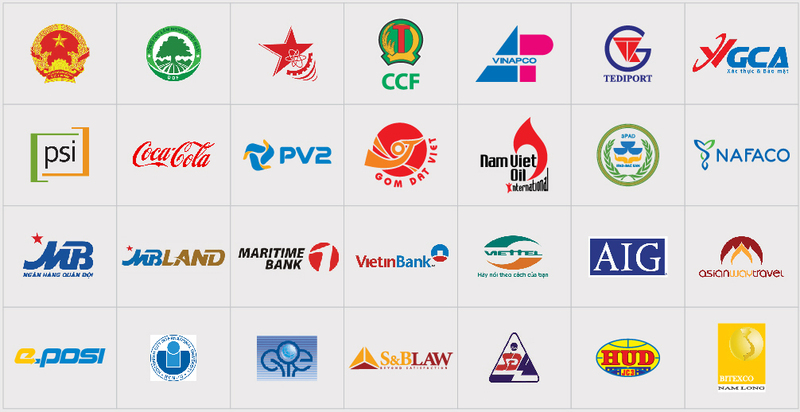 Sao Kim provides professional creative service in Vietnam. We help our clients build a consistent brand image through a full service from the brand name, logo, slogan, brand identity system to brand communication plan as well as brand management… Download our company profile. Learn more from our successful projects.